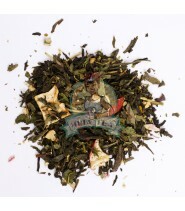 Thanks to a composition oriented "cocktail", Millie Boost will bring you all the benefits of the different colors of tea, with a hint of guarana and spirulina! 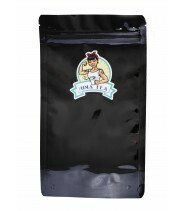 Millie Boost is a little cocktail of benefits! 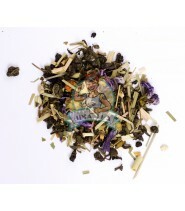 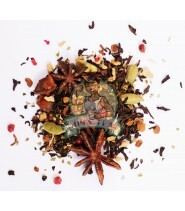 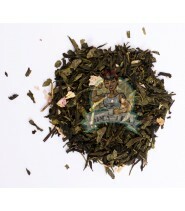 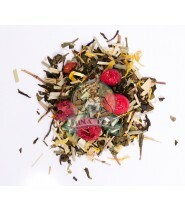 Its particular composition combines gunpowder green tea, matcha, mate, white tea, and black tea! To sprinkle it all, ingredients such as spirulina and guarana give Millie Boost its well-deserved name, to replenish your energy! 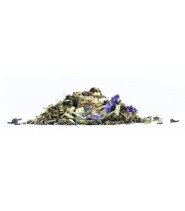 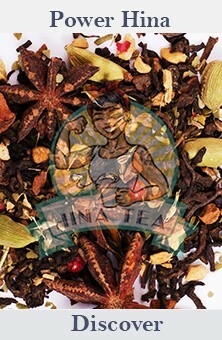 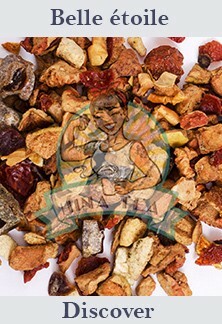 China Gunpowder Green Tea, Matcha Green Tea, Lemongrass, Green Mate, Natural Flavor, Mao Feng White Tea, Lemon Peel, Mauve, Pi Lo Chun Longkou Black Tea, Horsetail, Toothbrush, Spirulina, Guarana.